Redi-Mix ran hiring commercials, featuring U.S. Concrete and Andretti Autosport IndyCar driver Marco Andretti, during the race weekend. Marco was also interviewed at the booth and the interview was airedall weekend on TMS' oversized displayed, Big Hoss. Using one of the featured tag lines of Redi-Mix's recruitment campaign, REDI to get started, Marco sends out the message that Redi-Mix is looking for professional drivers to carry the U.S. Concrete colors with him. 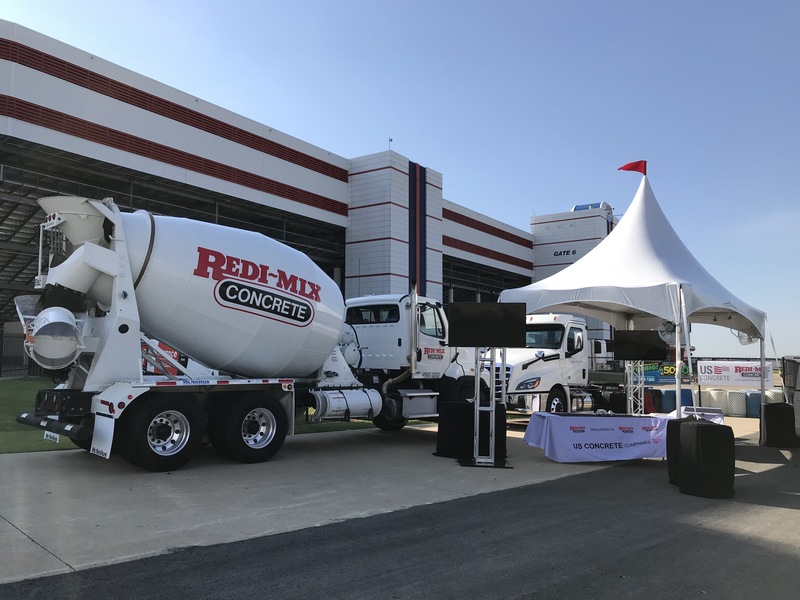 Redi-Mix closed the race weekend with a parade lap of 30 mixer drivers, proudly parading their mixer trucks around the mile and half track at TMS. Fans delighted in seeing such an impressive collection of concrete trucks going around the race track. Just seeing them enter the infield got the fans attention and built intrigue. CDL drivers can apply at www.redi-mix-careers.com or call 1-888-201-9734. As part of the market specific branding on the U.S. 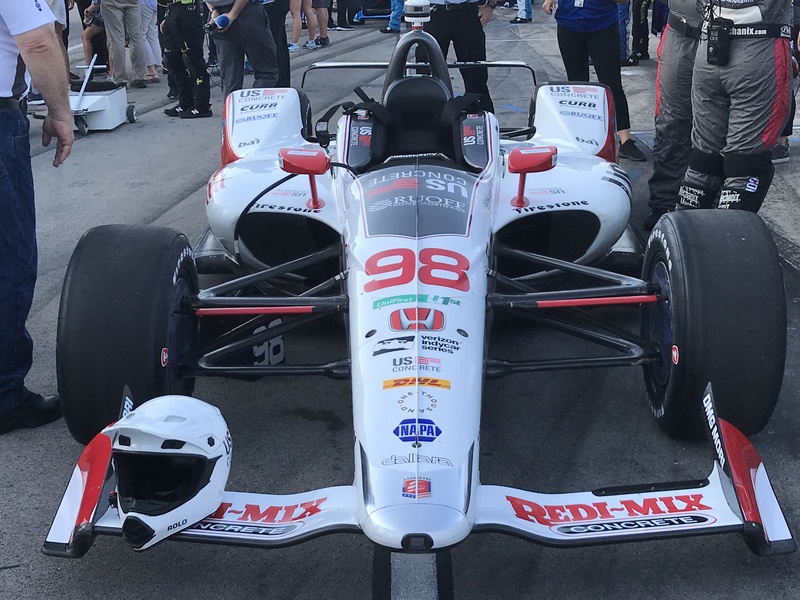 Concrete IndyCar, Redi-Mix was featured on the front and rear wings of Marco's Car. Each race in U.S. Concrete markets will feature the Company's local concrete and aggregates operations.